It’s Allan Karlsson’s 100th birthday. His care home is putting on a party but Allan isn’t really in a party mood so he takes his nearest escape route; the window. 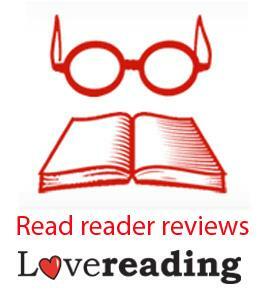 This book isn’t just about a grumpy old man who runs away from his care home. He gets the into all sorts of trouble after escaping but the real story for me was everything leading up to the escape. It’s a lifetime of experience, of wars, travel and many friends along the way. Jonas Jonasson has a wonderful way of writing. He takes you on a quirky and hilarious journey through various countries during the major events of the 20th century. Allan doesn’t intend to be at the centre of it all, but somehow he stumbles across world leaders and major historical figures on his journey around the world. 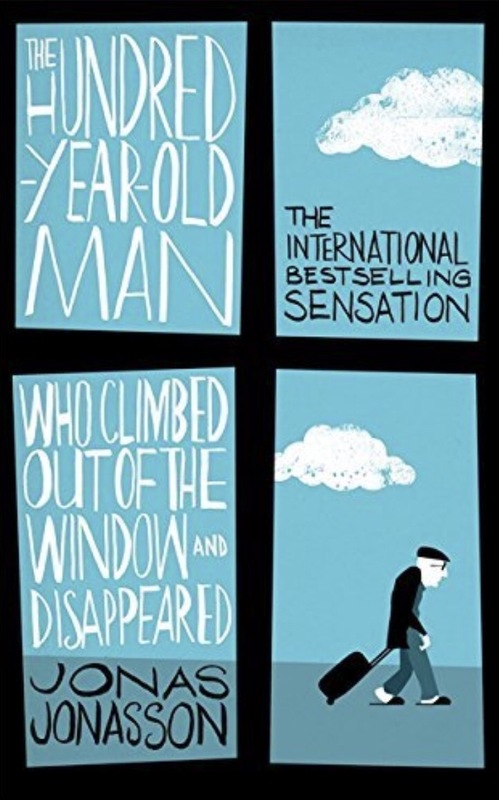 This isn’t a book to take too seriously, but a lovely introduction to a completely unbelievable one hundred year old man and the events he has experienced. I loved this too and the film is excellent, too, so funny! I’ve had this to read forever it seems. Really need to get to it!